A new Angel Meets The Projector is now in paperback and on Kindle! 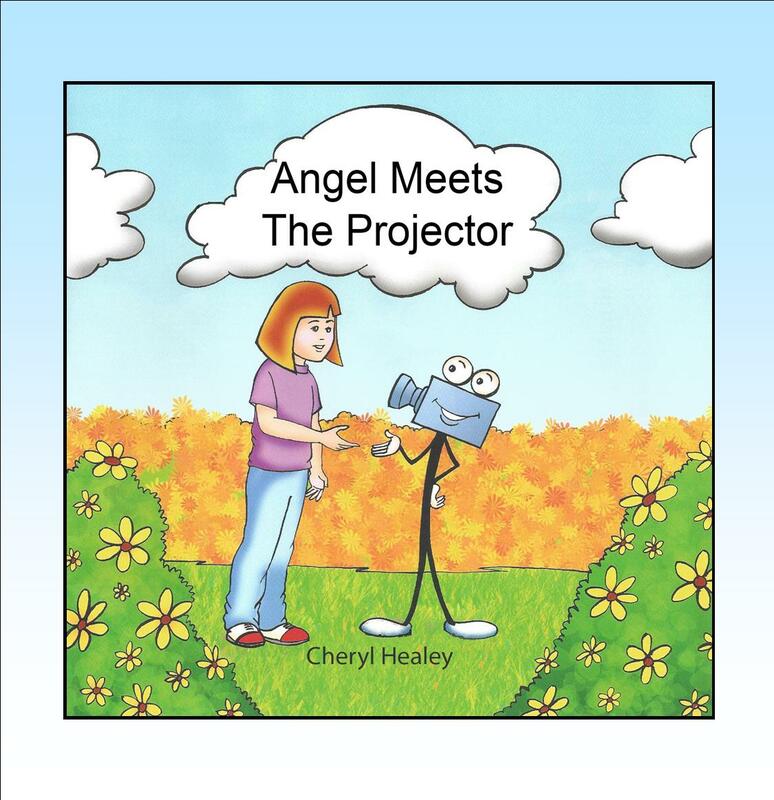 In this second edition of Angel Meets The Projector, you will meet a little girl called Angel. As everyone does, Angel sometimes misunderstands people and situations which can make her feel badly about herself. One day, a super-hero by the name of The Projector visits Angel to teach her about the power of projection. He helps her through a situation with her Mom with understanding, love and courage. With a mix of Jungian psychology for kids and adults with thought provoking exercises at the end, the author weaves a heart-felt story with a great message. When you recognize, heal and stop projecting childhood memories, you discover the lovable and powerful gift you truly are and gain the confidence needed to share your gifts with the world around you. This book helps children ages 8 and up learn to love themselves no matter what goes on around them. Visit www.thegiftofyou.com to learn more about Cheryl. 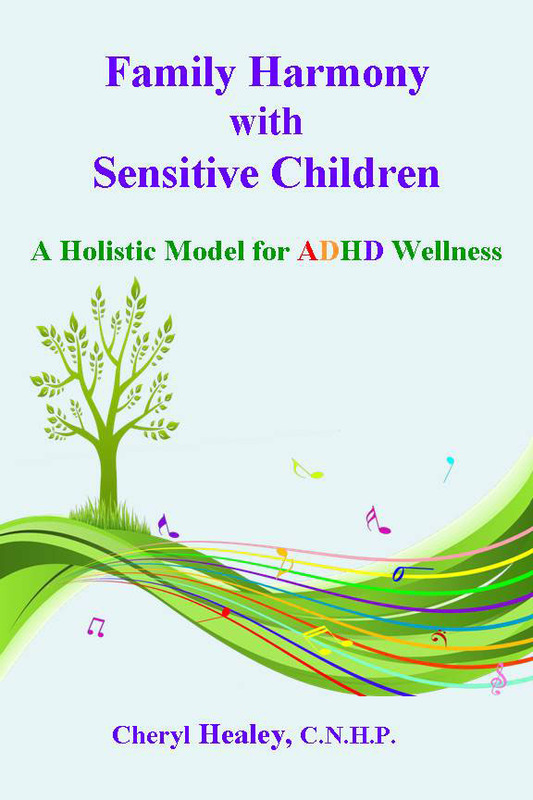 Categories: Coaching, Empowerment, Parenting | Tags: Behavior Modification, Children's Books, Empowerment, Parenting, Self-esteem, Sensitive Children | Permalink.